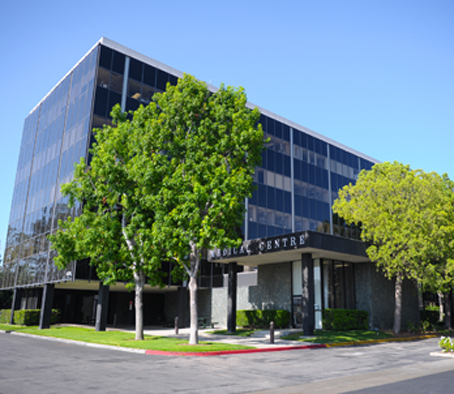 At Woodland Hills Dental Arts, Dr. Naminik, Dr. Hirsch, and Dr. Koshki practice dentistry with a focus on highly-customized treatment. Our philosophy is that every treatment plan should include only what is necessary, and should preserve as much of your healthy, natural tooth structure as possible. 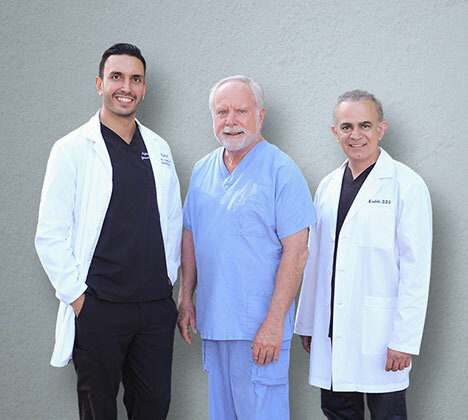 Using advanced technologies and techniques, we tailor every procedure to meet each patient’s unique needs, creating beautiful restorations that blend in seamlessly with your smile. Also, our cosmetic enhancements focus on reestablishing your smile’s natural beauty, rather than excessively modifying your teeth. 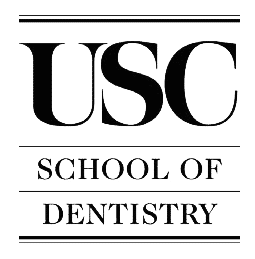 General dentistry focuses on the procedures necessary to help prevent serious oral health issues. Our procedures include checkups and cleanings, as well as treatment for sleep apnea and TMJ disorder. Through cosmetic dentistry, we can brighten teeth and correct a number of esthetic imperfections. Choices include professional teeth whitening, dental bonding and contouring, porcelain veneers, and more. If you lose one or more teeth, then dental implants may offer the most comprehensive replacement solution. Made to replace lost teeth roots, dental implants can support a replacement dental crown, bridge, partial, or complete denture. "Having been to many dentists over the last few years, I must admit that Dr. Naminik and staff have been the best. They receive my utmost recommendation. I, for sure, will be visiting them again." 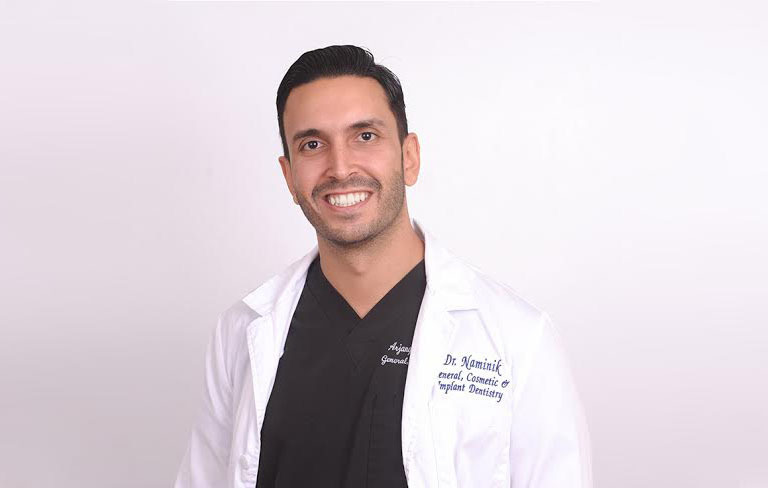 - Naveed N.
As a general dentist, Dr. Naminik is highly skilled in all aspects of dentistry, including (but not limited to) implant restorations, porcelain onlays, porcelain veneers, and composite (tooth-colored) fillings. Dr. Naminik is dedicated to bringing fine detail and customized care into every dental treatment that he provides. He incorporates new technologies to ensure accurate assessment and completion of the care you need with the results you’ve always dreamed of. Excellent health is extremely important to Dr. Naminik, and his own healthy lifestyle informs his outlook as a dentist in the new millennium. He pledges to guide his patients, existing and new, to their own better health. As a member in good standing of the American Dental Association, Dr. Naminik is kept well informed on the latest health research, including links of periodontal health to other health concerns.